Affordable Luxury! 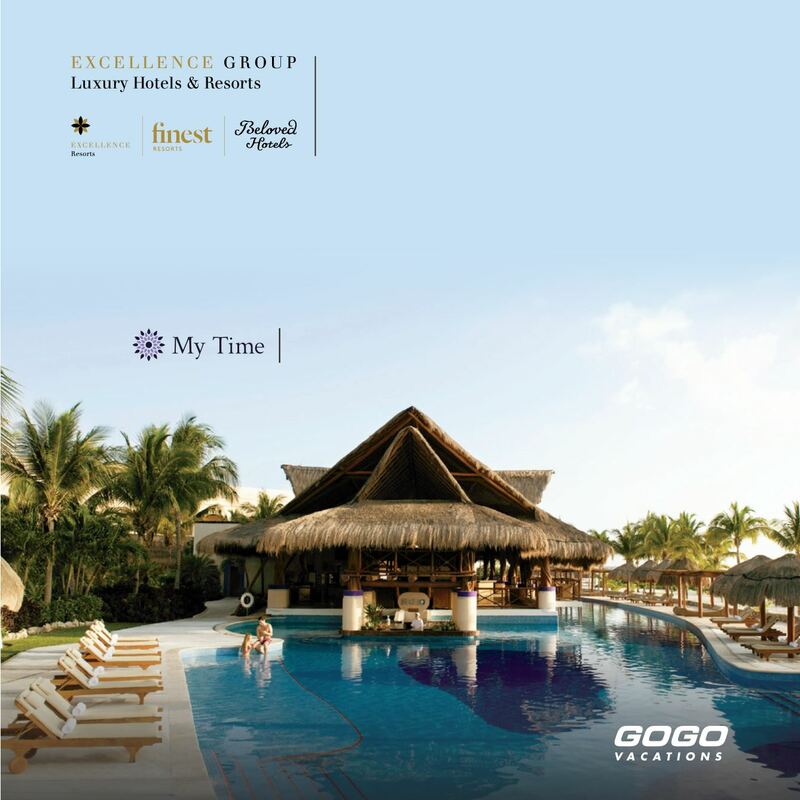 Travel Agency Specializing in STYLE! Travel Agent located in Folsom serving: Sacramento, Roseville - Folsom Travel Agency specializing in afordable style! 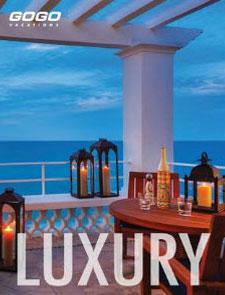 Luxury can be affordable, and all the locations we specialize in have some great Luxury travel options. 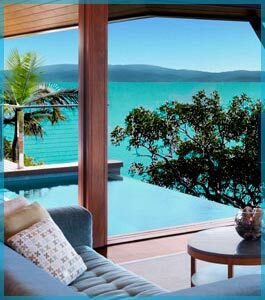 qualia, pronounced Kwah · lee · ah, is a unique Australian expression of world-class luxury, situated on the secluded northern-most tip of Hamilton Island. 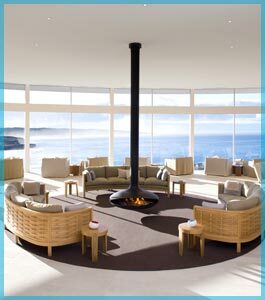 This resort immerses you in a relaxed atmosphere, offering personalised and intuitive service. 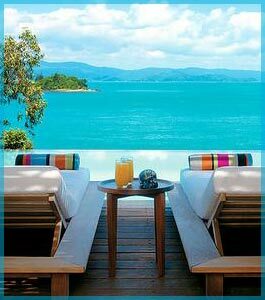 qualia is a truly special place where everything has been meticulously considered to relax the mind yet completely spoil the senses. It’s what we refer to as the ‘qualia effect’. Call one of our Folsom Travel Agents Today! 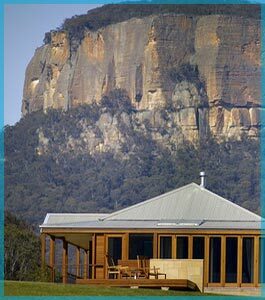 Wolgan Valley Resort & Spa, Australia's most environmentally responsible tourist destination, is set amidst the stunning scenery of the rugged Greater Blue Mountains World Heritage Area. 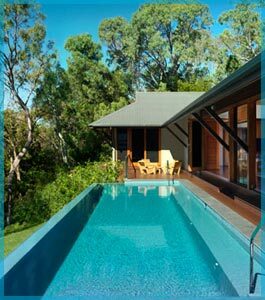 The unique spa resort is built around a fully restored homestead and nestles within its own private conservation and nature reserve. Call one of our Folsom Travel Agents Today! * North Star Cruises conducts adventure-cruises all-around the magnificent Australian coastline and in the stunning waters of Indonesia and Papua New Guinea. * North Star Cruises Australia is the winner of numerous awards for excellence. * North Star Cruises Australia is an undisputed market leader and offers H North Star Cruises Australia consistently operates with impeccable customer satisfaction rates. * North Star Cruises Australia pioneered cruising along more than 25 years previous. Others cannot equal our experience and knowledge! 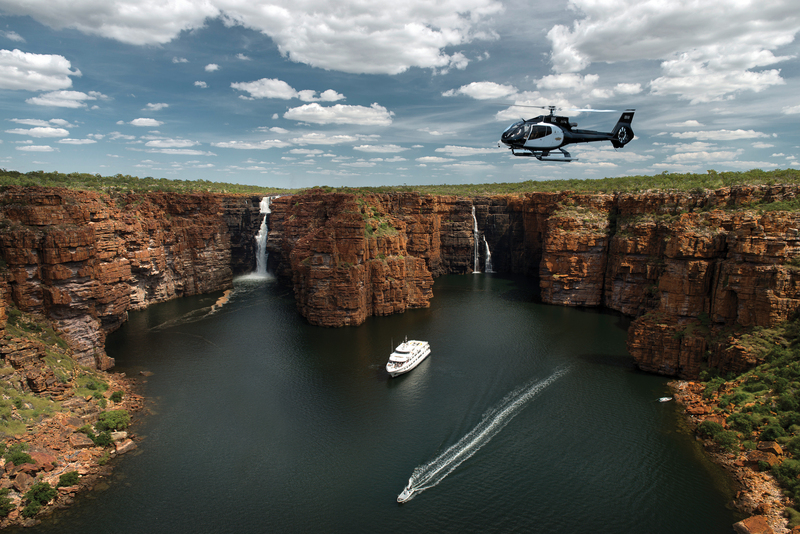 * Explore the magnificent Kimberley coast on either a 7 night, 10 night or 13 night voyage of discovery. * The TRUE NORTH is an Australian registered ship and is not required to exit territorial waters during Australian voyages – every day on-board the TRUE NORTH is an activity day! * The TRUE NORTH is the ONLY adventure-cruise ship in the southern hemisphere that travels with an on-board helicopter – an air conditioned Eurocopter. * The TRUE NORTH features enhanced levels of comfort throughout –allowing guests opportunity to experience wilderness in surroundings more akin to one of the world’s most exclusive hotels! * The TRUE NORTH features several lavish vantage points including a sundeck, an observation lounge, a ship’s lounge, an alfresco bar and a sports deck. 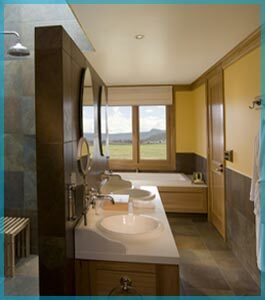 * All cabins feature en-suites, in-cabin entertainment and private satellite telephones. * An internet café enables guests to maintain contact with the corporate world. * The TRUE NORTH is purpose built for accessing shallow coastal environs and river systems – bigger ships cannot go where we go! * The TRUE NORTH features computer controlled motion stabilizers. * The TRUE NORTH is fully licensed for fishing activities. * The TRUE NORTH is revered for its on-board dining. * Legendary and authentic service – the TRUE NORTH welcomes just 36 guests and, an AUSTRALIAN crew uniquely chaperones your every experience ensuring our renowned reputation for attention to detail. *Avoid the crowds – we carry 6 dedicated expedition boats (not rubber boats) that provide guests with opportunity to experience wilderness in comfort and, in small groups. We can also make greater provision for guests to do ‘what they want, when they want’! * Experience the destination – our cruises are activity-based and extended periods at sea are specifically avoided. Daily activities include scenic walks, helicopter flights, culture, fishing, snorkelling, picnics, diving, exploring, nature and much, much more! * A ship’s naturalist presents entertaining interpretative sessions. * Make sure your next holiday is "the best holiday you have ever had!" 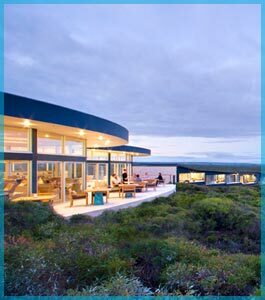 Southern Ocean Lodge is Australia’s celebrated multi award winning luxury lodge experience, regarded amongst the finest in the world. 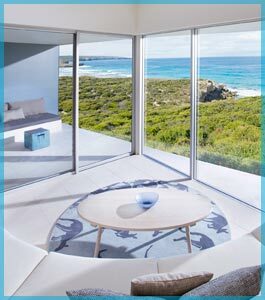 Sensitively designed to float amongst the untouched coastal drama of Kangaroo Island’s south west coast and commanding spectacular ocean, beach and wilderness views, the celebrated world-class lodge offers a unique fusion of nature and luxury. Call one of our Folsom Travel Agents Today! 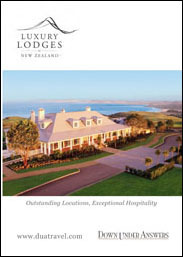 Luxury Australia & New Zealand Vacations! Want Outback Luxury ? 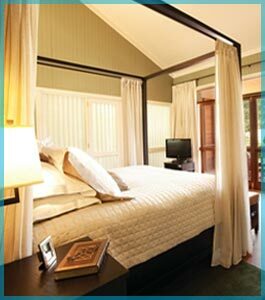 How about Safari Style LUXURY Tents on the beach in Western Australia, on an island, or In THE Outback at a ranch. We can do all of those ! 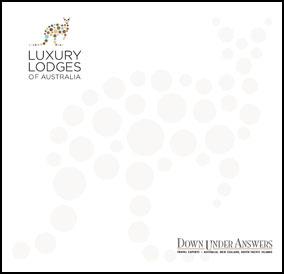 AUSTRALIA & New Zealand have affordable luxury !